Cloud Services describes professional services that support the selection, deployment and ongoing management of various cloud-based resources to help customers adapt a cloud-based technology structure. It’s all about maximising your cloud environment and making it more transparent for you to licence a full range of Microsoft products, while focusing on the core of the business rather than resources. Find Out What Kingsfield Can Offer! Kingsfield are able to support you during every step of your Microsoft Cloud journey and have devised a tailored programme to support your business and accelerate your growth. We offer services including Cloud Strategy, Cloud Migration from Legacy systems, Cloud Solution Development and Cloud Management. 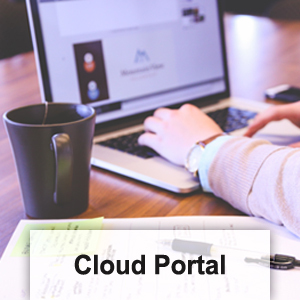 Our Cloud Implementation services include IT Service Management, IT Operations Management, Salesforce Automation, Social Monitoring, Service Management, Operation Analytics, CRM+, and e-Commerce using the leading industry cloud technologies. 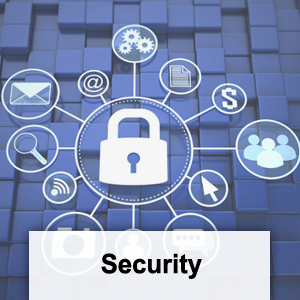 Go completely virtual with virtual servers, switches and secure access. For example, Data Centre’s are designed to provide the utmost performance, use redundant data paths and use HVAC systems that independently source multiple paths. Moreover, using a cloud network enables both the host and the network to work in unison, providing power to the UC systems. Also, is designed to support multiple server hardware using a multi-path. Using cloud storage allows you to have a backup of data a few times per hour. That way, any information is never lost as is constantly being updated. Lastly, using compute virtualisation ensures a 100% maintained virtual environment, which provides dynamic ways to organise resources. 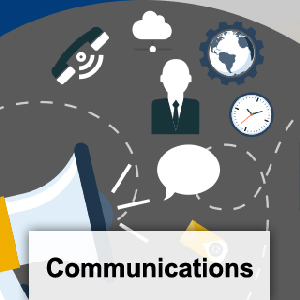 Kingsfield can help with Cloud Communications! Whatever you need, whether you’re using an IP phone system or setting up a secure data centre, Kingsfield can help you move to the cloud. Making you take more control of your business by new features, functionality and affordable access. It brings instant messaging, VOIP, conferencing and mobility all together in the workplace, which is what every organisation should strive for. Cloud Voice is a virtual phone system hosted in the cloud that’s making business communication more flexible. It is the most powerful and personal part of your business as it engages and reassures customers, suppliers, investors, employees and it doesn’t need an office based system to get the latest features. The Benefits of Cloud Voice. Cloud services for schools is becoming more popular every day. Why? There are no upfront costs for on-premises kit; installation and set-up is quick and easy. Also, the latest version is always used. By Switching to cloud, your institution can save money as the schools existing desktop applications will be available in the cloud, on-site support is reduced in costs, your software’s always up-to-date and you’ll have flexibility to keep up with examination board changes. Also, it gives better collaboration for both the pupils and teachers as they can work together safely. Due to teacher getting a real-time view of all pupils’ screens, it helps prevent the fear of cyber-bullying. Also, with the new features, the devices are able to detect alerts when a specific word or phrase has been typed. As it’s cloud, the are no hardware implications to consider when a pupil is using it, making it quick and easy to use with a single username and password to access all resources. Have you ever wanted to manage all of your monthly Microsoft subscriptions under one roof? Through Kingsfield, you’ll be able to manage your business easily and efficiently using a single, automated platform that is scalable to any size and can be managed on-demand. For example, add/remove seats on the go, with the results showing within minutes. 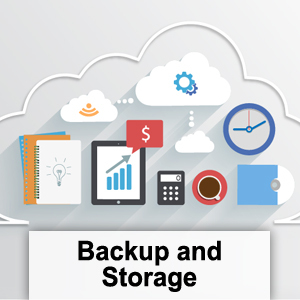 Cloud Storage offers backup, disaster recovery, email archiving and online storage so you can access them from any location at any given time using advance organisational frameworks to reduce costs, risk and resources. This software also delivers stronger revenue, reliability, efficiency and support to all customers. Share all your business’ data to suit your needs at an exceptional cost. 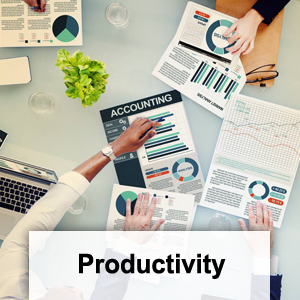 Enhance your business with productivity levels that’s perfect for you. By using Cloud Solution Software, you can cover up the gaps and inconsistencies in technology and help you adapt and grow for unlimited opportunities. This includes, business intelligence, graphics and design, collaboration and much more. If you have an alternative requirement, get in contact with us now! With far-reaching application such as Office 365 and EMS, the integration with Office 365 and EMS enables IT Managers to manage users and data more efficiently within the organisation. Furthermore, certain applications have a wide-ranging capability, including single sign on, self-service password reset and more, making Office 365 and EMS so compatible. Contact us for more information. 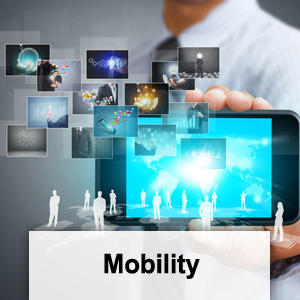 Bring instant messaging to the workplace with VOIP, conferencing and mobility. Skype for Business is an excellent example for this as it’s a consistent user interface throughout the workplace, providing instant messages to colleagues, screen sharing and linking to Office 365 and outlook. This concept is exceeding the expectations in the modern world and will continue to do so. Upgrade to a Cloud Communication Device now!